Catherine was certainly a most dedicated music maker, bringing the joy of discovering music to QEH pianists over a period of some 26 years. 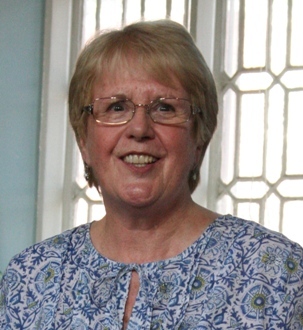 Catherine came to the school in 1984 - not an easy time for QEH, still establishing itself as an independent school after the removal of the Direct Grant during the mid-1970s. The facilities that the school could offer then were not those of today. 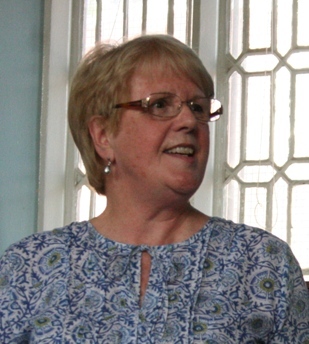 Before it was possible for Catherine to have a regular teaching space of her own, she was quite prepared to teach in the school dining hall, where there was a grand piano. Somehow, Catherine managed stoically to inculcate a love of Mozart while the kitchen staff provided an unlikely percussion accompaniment when laying the tables; later in the day, the accompaniment changed to the sound of washing-up….. This truly was teaching as a missionary activity: not so much the art of the artistic salon, but more the art of the possible, and hardly the stuff of dreams for a piano teacher!